Jean Francis Vamstad, age 83 of Blanchardville died early Saturday morning, February 9, 2019 with her family by her side. She was born in Blanchardville on September 19, 1935 to Earl Letha (Meade) Gross. She grew up in Blanchardville, attending grade and high school, graduating in 1953. She was married on July 7, 1956 to Ole Kenneth Vamstad at the Blanchardville Lutheran Church. After Ole left the Army, they moved to Freeport where they worked at Microswitch. In 1969 they moved back to Blanchardville and they purchased the Blanchardville Lumber Yard. Jean was busy for many years raising her family and supporting Ole in the lumber yard. She worked at Zim’s Cheese, Spring Valley Cheese, and then started working at the Burreson Grocery Store, and later Emberson’s Market in Blanchardville. Jean loved reading, golfing, getting together friends for coffee and regional travels, watching sports on TV and attending Brewers and Blanchardville Bullets baseball games. She was also a great baker, and loved giving baked goods to her family. She was a member of New Hope Lutheran Church where she worked at many funeral lunches and Norwegian Suppers. 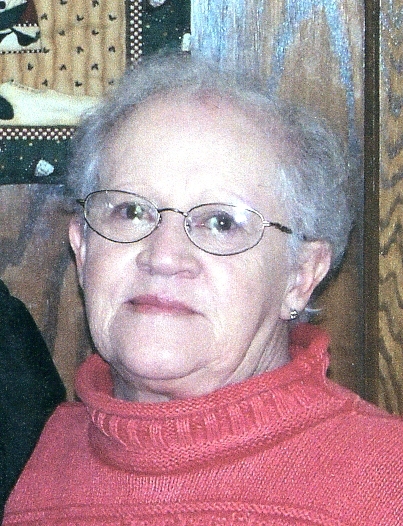 Jean is survived by her two children, Darrell (Ann) Vamstad of Blanchardville, and Stacy (Scott) Lynch of Cross Plaines; five grandchildren, Rebecca Vamstad of Argyle, Angela (Sam) Moyer of Fitchburg, Samantha Vamstad of Platteville, Megan (Ryan) Schultz and Marin Lynch, both of LaCrosse, and sister-in-laws Carolyn Gross of Arizona, and Maryann Clark of Madison. She was preceded in death by her parents; her husband Ole who died on September 28, 1997; and her brother Jim Gross. A visitation for Jean will be held on Saturday, February 16, 2019 from 12:00 until 3:00 PM at Blanchard Hall at 204 South Main Street in Blanchardville. The family will be holding a private funeral service following the visitation. Burial will be in the York Memorial Cemetery in Blanchardville. The Saether Funeral Home in Blanchardville is assisting the family. 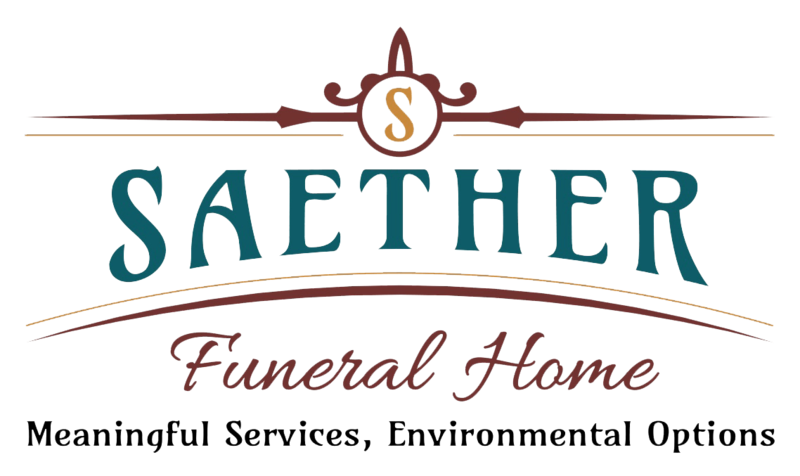 Online memories and condolences can be shared at saetherfuneralhome.com.